Hi! 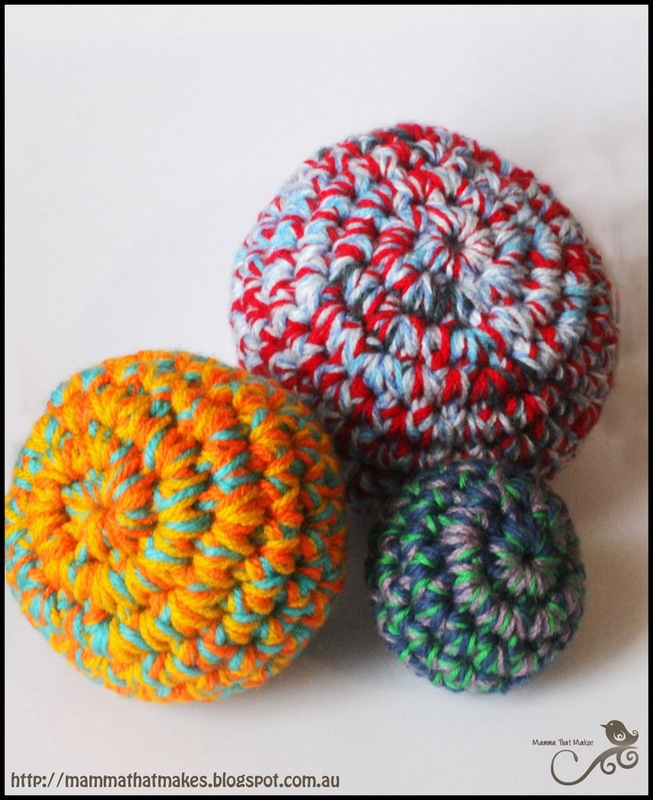 I crochet catnip toys for cat shelters and your ball patterns are the best! Now that I've learned the invisible decrease the various size balls turn out near perfect. I always credit you. Thank you for sharing with us! Thank you so much for this pattern! I have been crocheting for almost a year now, and I have become a pro at it. 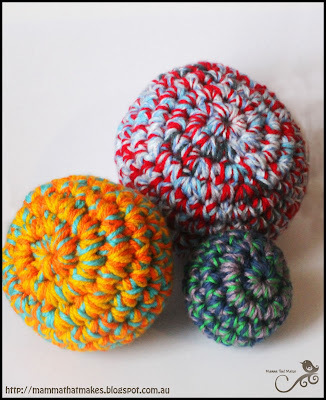 In the time I have not found a good pattern for crochet dog or cat balls. I have been wanting to donate some stuff to local animal shelters near me because I adore animals so much!